1'. Incredible miss from Mandjeck with an open goal in front of him. 11'. Didillon holds Fekir's shot. 38'. Cornet slides the ball across the face of an open goal, but no one's there to finish. 43'. Memphis scores after Lacazette's shot bounces off the post. 1-0. 53'. Memphis scores with a low drive. 2-0. 59'. Didillon goes down to his side to deflect Tolisso' shot. 62'. Erdinç's shot find the side-netting. 74'. Own goal by Balliu. 3-0. 78'. Lacazette brilliantly finds the top corner after a series of dummy shots. 4-0. 84'. Didillon pulls of a fine save from Ghezzal's effort. 90+2'. Valbuena scores with a magnificent lob. 5-0. 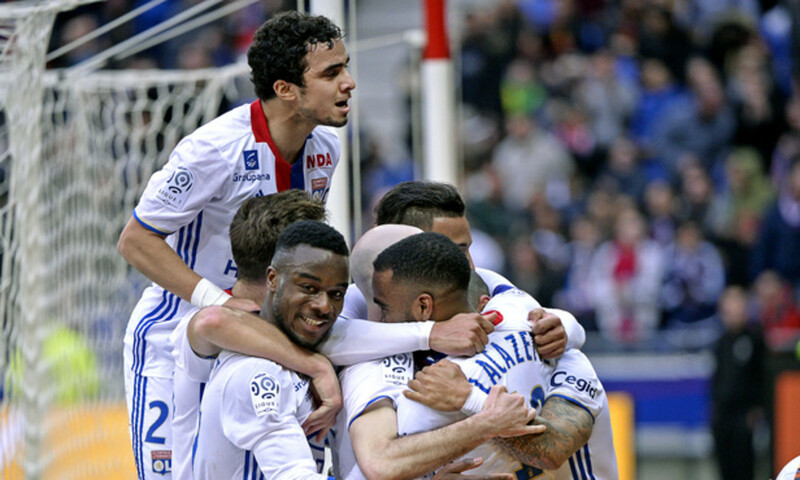 Against a struggling FC Metz who were weakened with several notable absentees (Diabaté, Ekott, Cohade, Jouffre...), OL had a good chance to keep their winning run going and their top-three hopes alive. However, it was the visitors who, after a few seconds of play, went close to taking a shock lead, but Mandjeck missed the seemingly unmissable. After that warning, there followed an uninterrupted period of dominance for OL. Lyon, able to link up in tight areas, nevertheless were sloppy with the final ball and thus unable to break Metz down. But just before the break, Memphis broke the deadlock by slotting into an open net after Lacazette's half-volley hit the post. After returning from the change rooms, it was still the Dutch international who was taking matters into his own hands, like when he unleashed a low drive to double the lead. Metz reacted with a shot from Erdinç that hit the side netting. Lopes didn't have all that much to do... up until an on-target free kick. 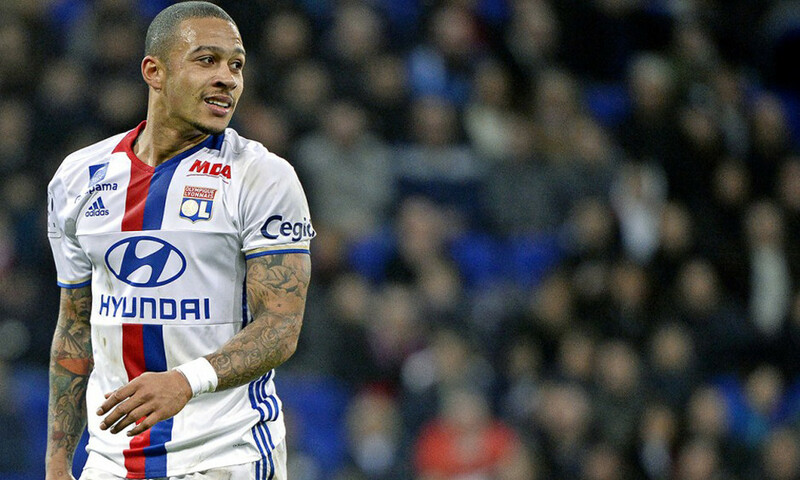 Memphis, having already secured his brace, was the man of the day and he proved so again on two occasions: in provoking Balliu's own goal then in releasing Lacazette in the area, who had some dummying fun before finding the far top corner. Valbuena signalled his comeback from injury with a magnificent lob. The Parc OL was again treated this afternoon in the way they've become used to this month, with four wins and 20 goals scored! And what if Mandjeck had put this incredible chance away after only a few seconds of play? It's impossible to say exaclty what the outcome of this meeting would've been, but the goal would've changed the situatoin, even if Lyon vastly dominated possession. After Vion got through the defence and crossed, the Metz midfielder completely muddled his run up to push the ball over the line, while Lopes was arriving too late to intervene. This warning, which miraculously came at no cost, had the value of spurring Bruno Genesio's players, who were clearly not settled into the match and who came very close to being punished. The Lyon machine then gradually got underway and resumed its high-speed cruising. It had been two years since OL had put together a run of wins like this one. 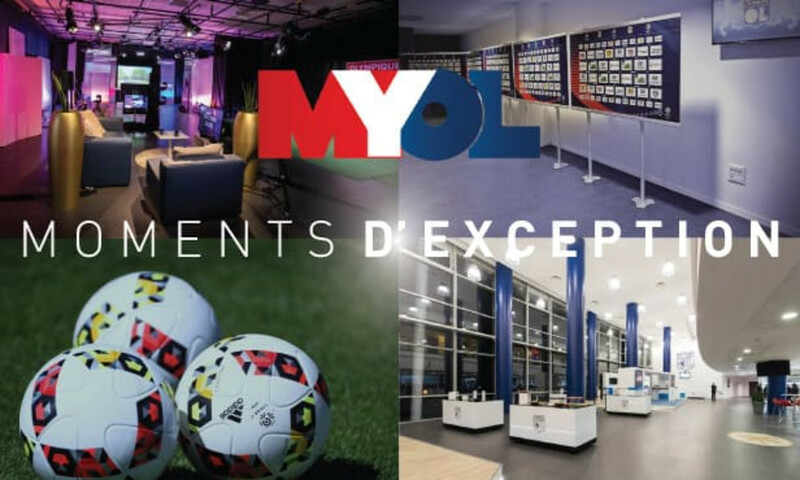 You'd have to go back to the end of December 2014/start of January 2015 (at Bordeaux, at Lens, against Toulouse and again at Lens) for the last time OL earned four wins on the trot. 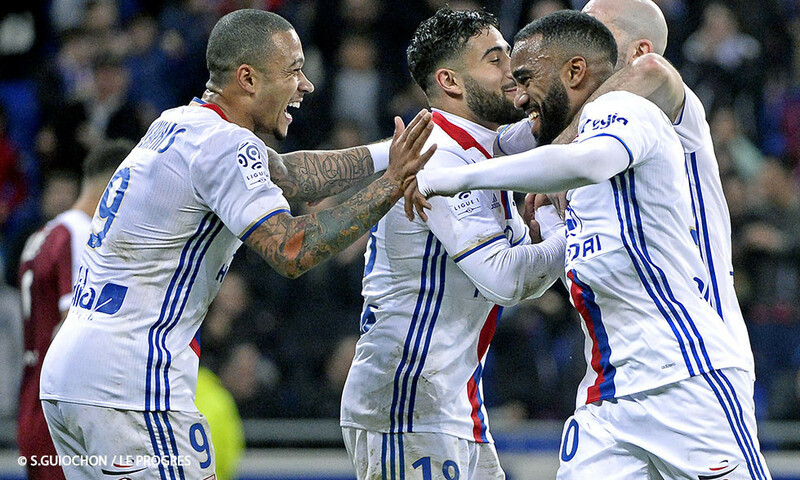 This afternoon, thanks to a win over Metz, Alexandre Lacazette and his teammates added another match to their three-win streak, after having put a three-win run together twice (in November 2016 and December 2016/January 2017) since the start of the season. Four wins in a row with 20 goals scored and four conceded with a win at Alkmaar then three at the Parc OL against Dijon, Alkmaar and Metz! "We did well to recover from a near miss then create many chances." 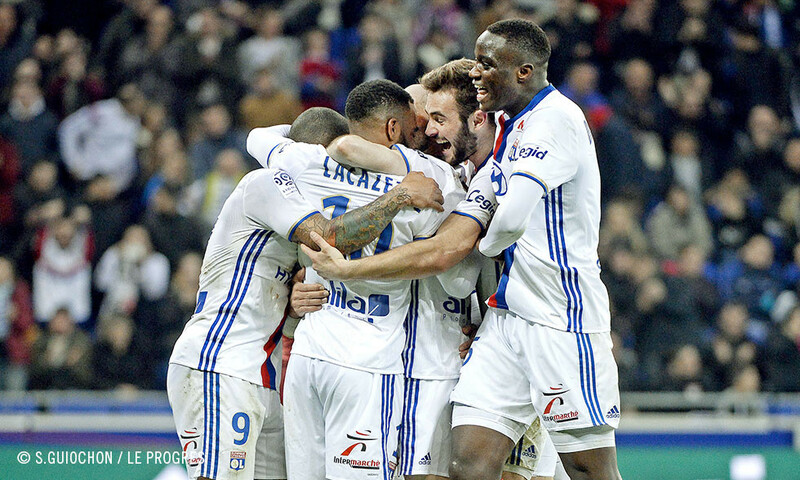 Goals: Memphis (43’, 53’), Balliu (own goal, 74’), Lacazette (78’), Valbuena (90+2’) for OL. Yellow cards: Vion (5’), Diagne (21’), Doukouré (41’) for Metz. Diakhaby (72’) for OL. 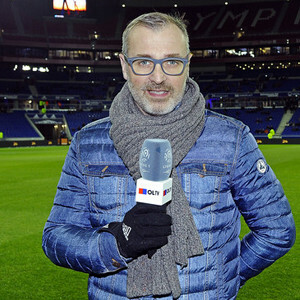 OL: Lopes – Jallet, Mammana, Diakhaby, Rafael – Tousart (Darder, 82’), Tolisso – Cornet (Ghezzal, 77’), Fekir (Valbuena, 82’), Memphis – Lacazette (cap.). Coach: Bruno Genesio. Metz: Didillon – Balliu, Bisevac, Falette, Signorino – Diagne (Nguette, 62’), Doukouré (cap. ), Mandjeck – Vion (Lejeune, 62’), Erdinç, Mollet (Maziz, 76’). Coach: Philippe Hinschberger. 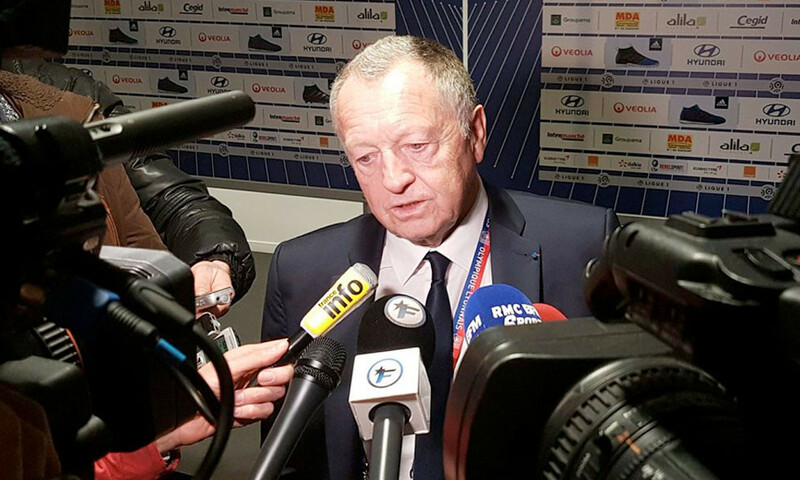 The president, the coach and his players took turns at the OLTV mic to share their thoughts on the win against Metz.